I have a request on a Batman skin for Arkham Knight. Now it is possible to create texture mods for Arkham Knight thanks to the genius program called Resorep. I know that CapLagRobin, MrJAG and Heitor Fraga have made already a good few awesome mods with that program. 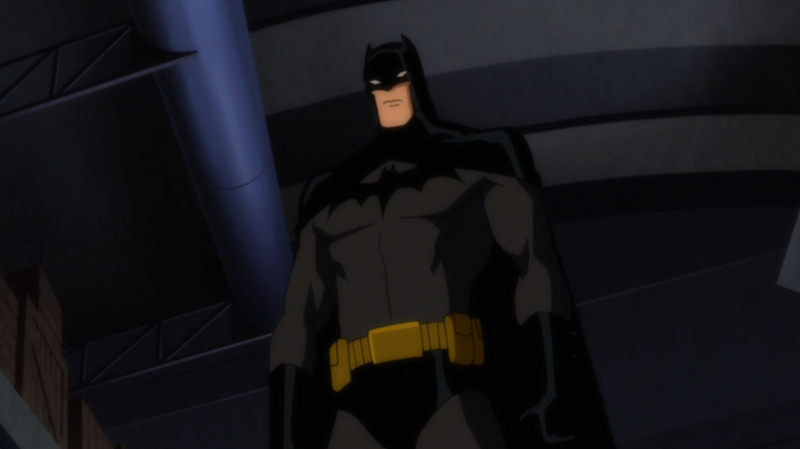 I am wondering if someone can create the Classic Modern Dark grey and black Batman from before Flashpoint. I think it should be based on his appearance from Justice League Doom or Crisis on two Earths. 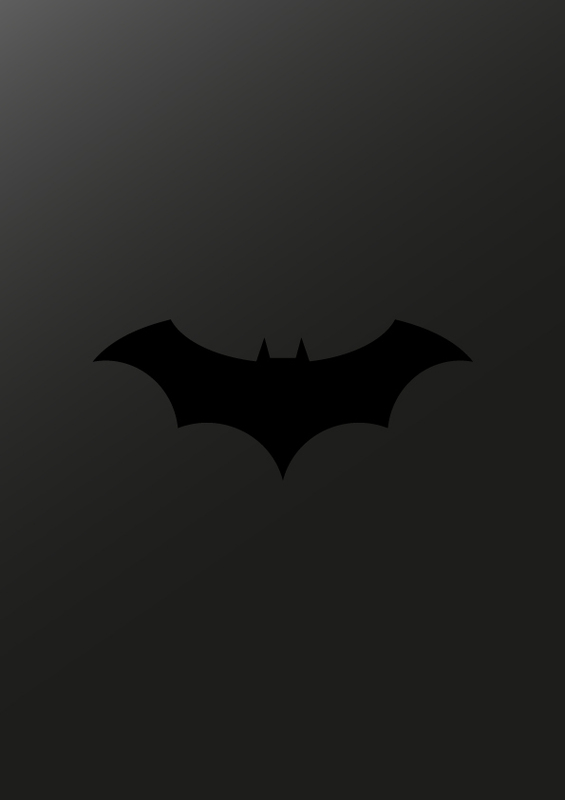 Here is the Bat symbol I would like to see on the suit. I want it to replace the 1970 Batman skin, I think that is the most appropriate skin to replace with the new one. I'm surprised that it haven't been done yet.